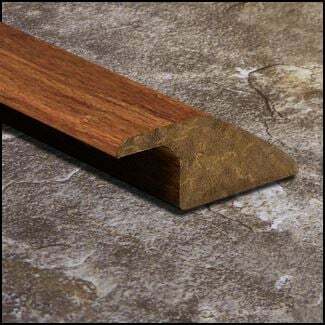 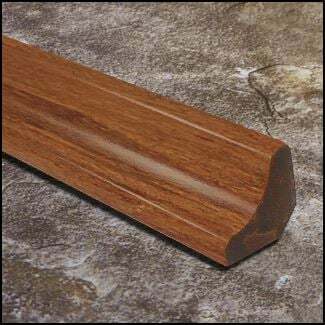 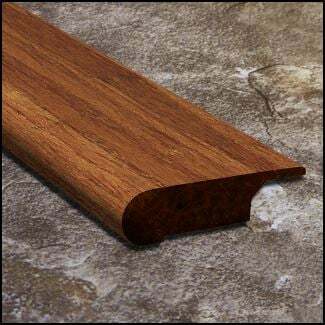 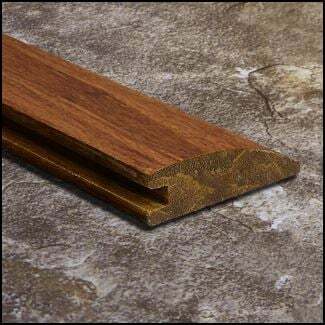 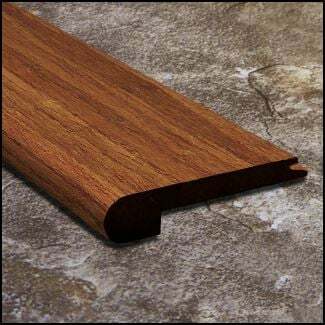 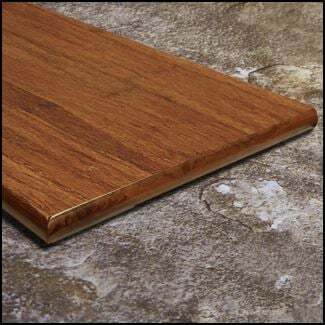 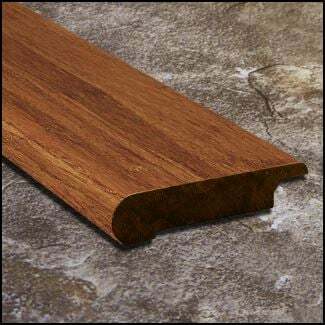 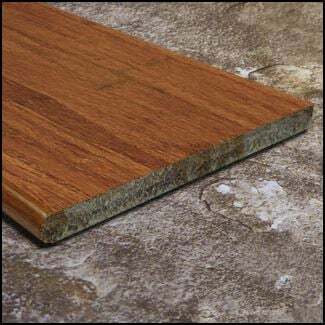 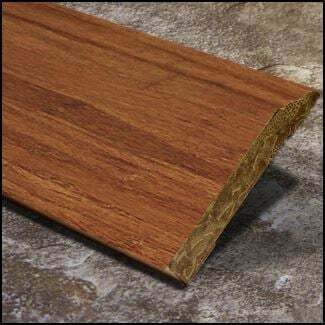 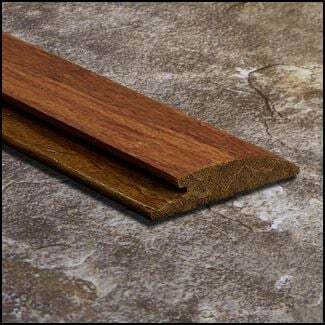 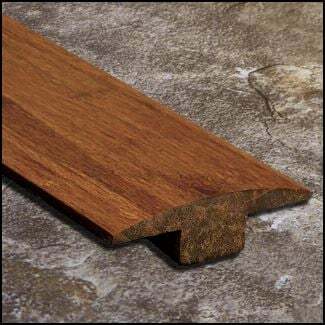 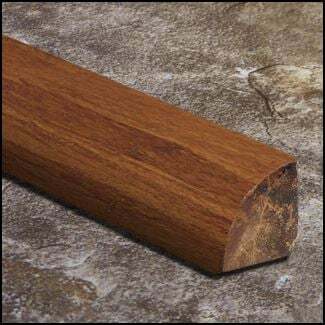 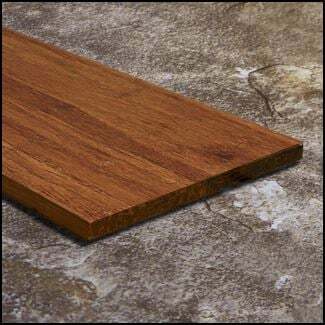 Made specifically for Carbonized Strand bamboo floors with a thickness of 9/16 inch, these stair noses are a great way to save money while finishing your stair project. 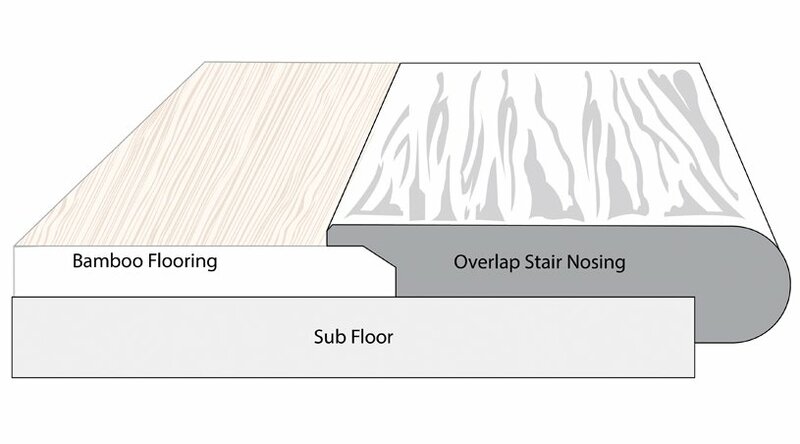 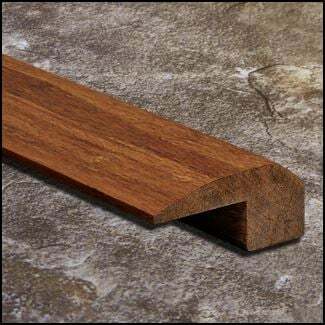 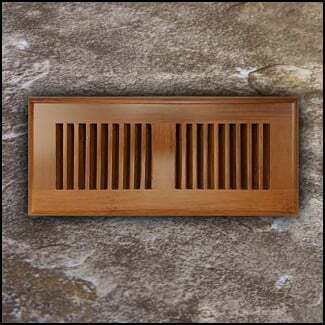 Since most of the weight is put on the edge of the step, you want to invest in a high quality stair nose. 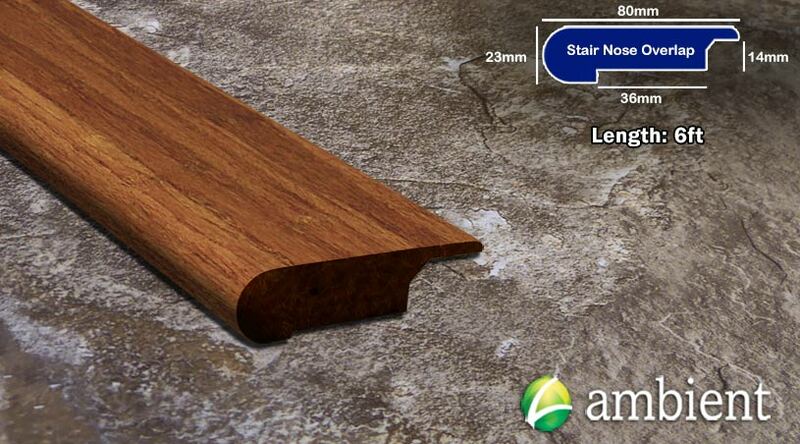 Our stair noses are made from some of the finest bamboo materials and are factory finished for your convenience. 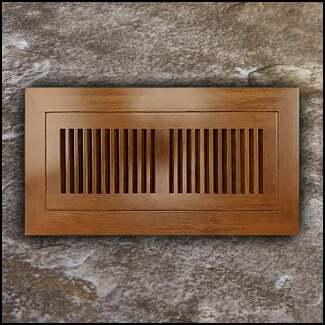 If you have any questions, an Ambient rep is just a quick call away.